Our smallest packet of Wool-it. 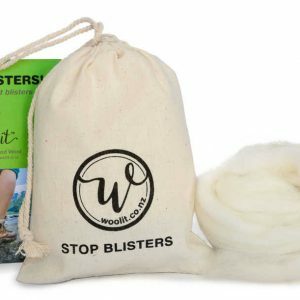 18g of natural wool for 3-5 days of protection. 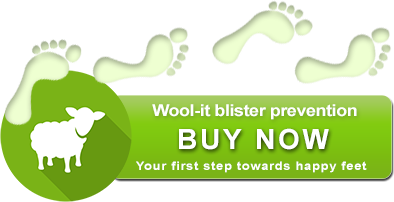 Minimum 18g net weight of natural lambswool. 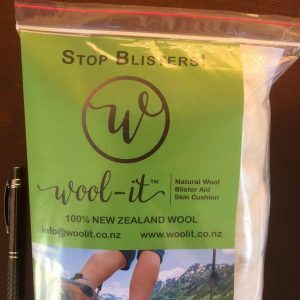 Recommended quantity for daily use for 3-5 days blister free activity. 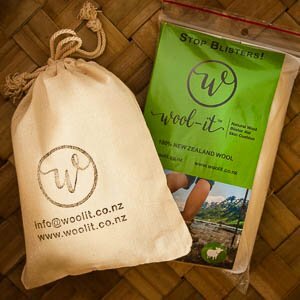 On opening the wool expands naturally as it aerates but compresses back into plastic packaging.